TMD exhibits again at the International Defence Exhibition and Conference (IDEX) with latest – and new high efficiency – MPMs, plus advanced Ka band microwave amplifiers – all on the ADS UK Pavilion Stand 05-C31. Exhibiting again at IDEX, TMD Technologies Ltd (TMD), foremost West London based manufacturer in the microwave and RF field, will be showing a representative selection of its latest advanced products for air, land and sea defence applications. 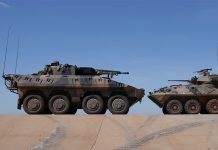 At IDEX 2019 TMD will be showcasing a selection of microwave power modules (MPMs) for EW and defence systems – including two new high efficiency amplifiers. Also on show will be intelligent instrumentation amplifiers, and radar transponders from G2 Engineering – a newly acquired TMD company. 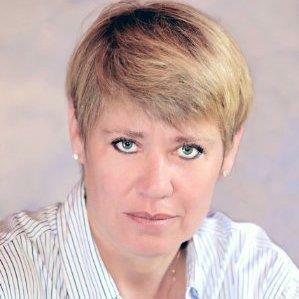 Jane McAlister: ‘Establishing and strengthening relationships at IDEX’. 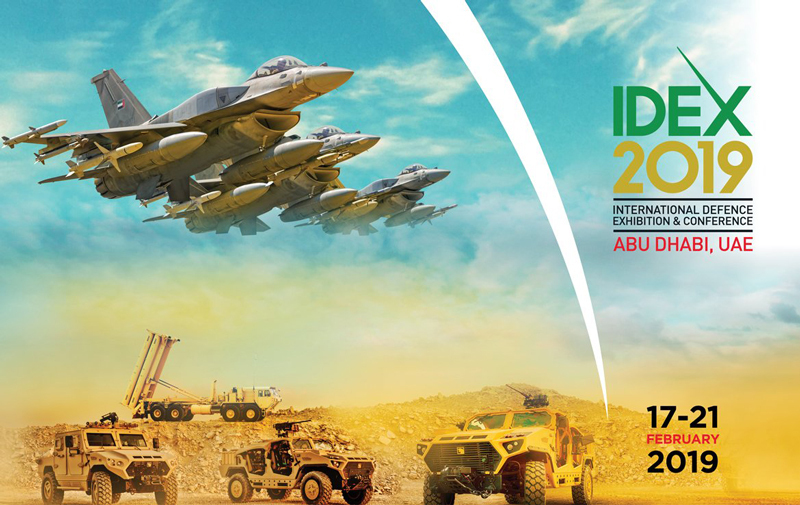 Jane McAlister, TMD’s Sales and Business Development Director, said: “Although we have attended IDEX several times as visitors, this is only the second time we have actually exhibited. IDEX is one of the premier defence exhibitions covering the Middle East and North Africa regions and the decision to exhibit again is all part of our strategy to continue our expansion into this territory. Once again, being part of the ADS UK Pavilion gives us the opportunity to establish and strengthen important relationships with government departments, businesses and armed forces across a wide region”. 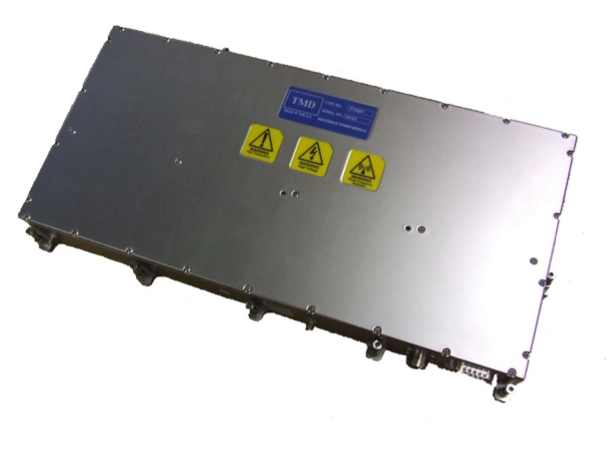 TMD has introduced two new amplifiers to its advanced PTX range of MPMs for radar, EW and communications. Operating in the X band, the new TWT based PTX8430 and PTX8501 offer ultra-high efficiency, providing more than 50% improvement over the previous models. TMD has achieved this impressive performance by matching high efficiency TWT technology with TMD’s ultra-efficient power supply topology. Designed for high power radar applications, on land, sea or air, these new MPMs have a power output of 1 kW over the frequency range 9-10 GHz – with duty cycles of 5 and 10% respectively and 55 dB gain. This new MPM features simplified integration for high performance EW and radar systems and provides an output power of up to 200 W over a 30-40 GHz range. Comprising a high-power Ka band helix TWT and switched mode power supply it forms a single ‘drop-in’ unit without the need for high voltage connections. The new PTX8110 operates from 6-18 GHz at 200 W and, with its compact design, is easily integrated into those high performance EW and radar systems requiring higher power. Comprising a high power helix TWT and switched mode power supply, the PTX8110 forms a single ‘drop-in’ microwave amplifier unit without the need for potentially unreliable high voltage TWT interconnections. The new PTX8815 TWTA is designed for Ka band radar applications such as naval fire control. Featuring broadband capability, covering 34–36 GHz, it offers a peak power of over 1100 W in the mid-band, and 600 W at the band edges with a maximum duty of up to 12%. TMD’s solid state PTS6900 MPM employing advanced GaN MMIC technology, and offers high performance over a 2-6 GHz range with an output power of 150 W. It is designed for fast integration into EW/ECM systems, and has a predicted 30,000 hours MTBF in an airborne uninhabited fighter environment. For airborne radar, EW and communications, the PTXM Series ultra-compact MPMs feature low volume and low weight and are ideal for UAVs. They operate over the frequency range 4.5 to 18 GHZ with output powers up to 140 W, and offer probably the highest power density on the market. Ideal for radar and EW threat simulation, the PTCM Series TWT intelligent instrumentation amplifiers operate over a frequency range from DC to 40 GHz with a power output up to 50 kW. They are designed to deliver the highest field strengths in the test environment. User benefits include self-test, fault diagnosis, and modular plug and play replaceable printed circuit boards. TMD will be showing a selection of radar transponders from G2 Engineering, its recently acquired specialist microwave company. Applications for G2 transponders and support equipment include UAVs, missiles, and manned aircraft. Andy Crawford, TMD’s Head of After Sales, who has overall responsibility for the sales and marketing of G2 Engineering products, commented: “Since the acquisition and move of the operation to Hayes, production has continued seamlessly and the order books are healthy”. With a heritage dating back to the 1940s, TMD Technologies Limited (TMD) is a world class designer and manufacturer of professional microwave and RF products. 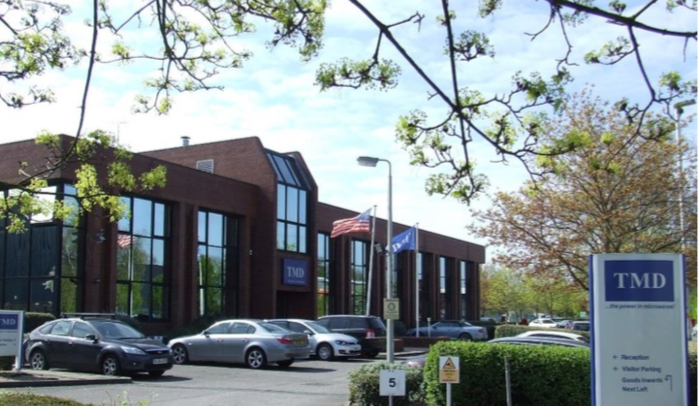 At the company headquarters in Hayes, West London it produces specialised transmitters, amplifiers, microwave power modules (MPMs), high voltage power supplies, microwave tubes and transponders for radar, EW and communications applications. A previous twice Queen’s Award winner, it also produces a range of advanced instrumentation microwave amplifiers for EMC testing, scientific and medical applications. TMD Technologies, LLC is the US subsidiary of TMD Technologies Limited. Based in Baltimore, Maryland, it provides complete technical and commercial support to TMD’s customers in the USA, and offers a comprehensive product repair centre. The Sales and Business Development Department is engaged in the sales of the whole range of TMD’s products, as well as new business development in the United States.